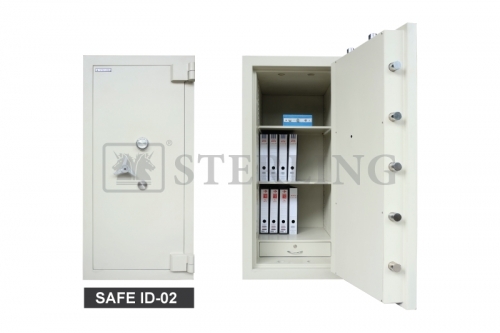 Office Safe Box There are 16 products. 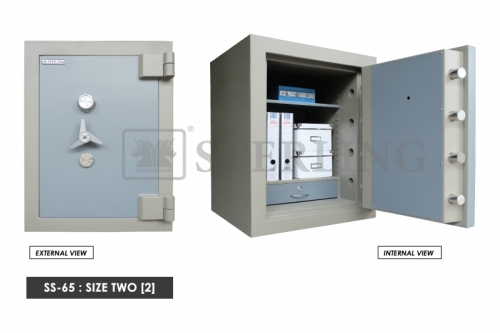 The individual lock, fire resistant cabinet, this is more or less like a cabinet, and comes with drawers, from 2D TO 4D. 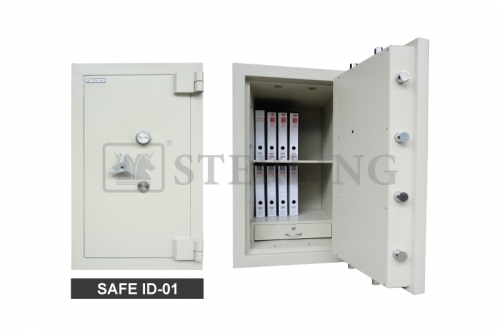 As stated, it is designed to accommodate only one lock, which means that managers can have the key to the safe. It is also fairly heavy with the 2D fire resistant cabinet weighing up to 210 Kgs; this would make it hard for thieves to move it without being noticed. To top it all, it is fire resistant. 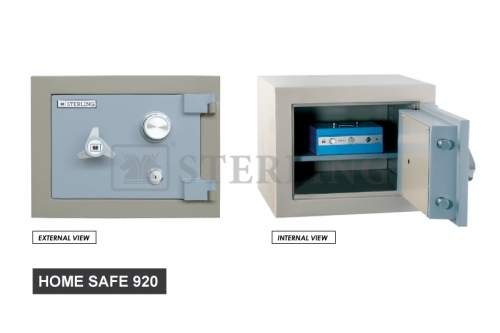 The horizontal home safe is another example. 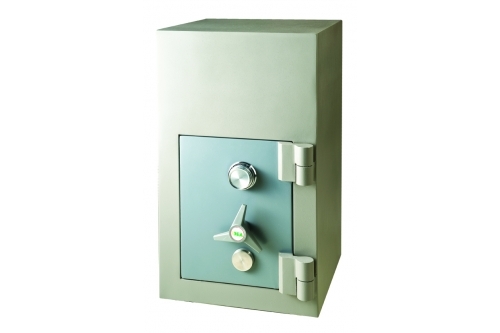 It provides protection for your belongings adequately as it is secured by a keylock and a combination lock. This ensures that in the event that anyone wants to access the contents therein, he/she would need both the combination and the required key. The manner in which it is constructed, the inner and outer dimensions are also important to note. 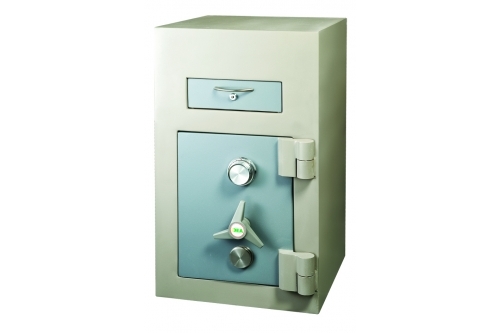 Therefore, total security is assured for the precious items and documents that you will lock up in your safe. The trapmaster night safe secured by a keylock and keyless combination lock, otherwise known as the front drawer is a good office safe to invest in. It is fitted with a special aperture through which currency and documents can be slipped through. 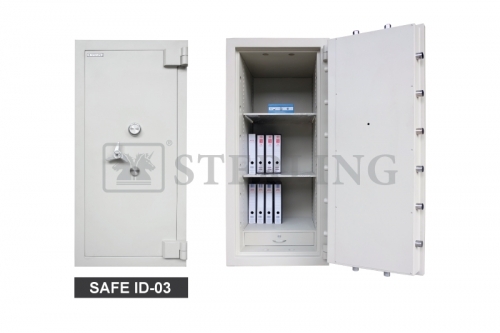 This in turn means that the authorized executive holding the key need not to be in the office for the staff to put the important files, or money in the safe. 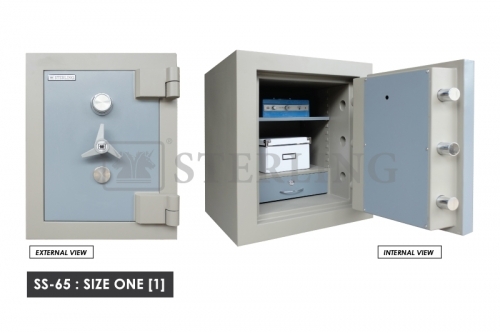 This, coupled with the requirement to have both the keylock and combination to open it assures you of maximum safety. 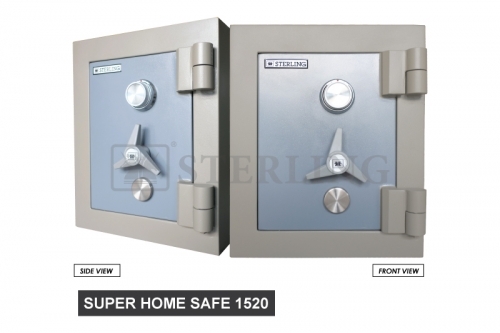 This safe is also a onetime buy as it will last a long time. 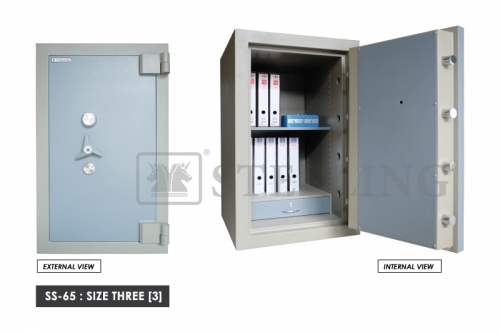 All of the office safe boxes mentioned above are just examples of what Shelton Office provides. 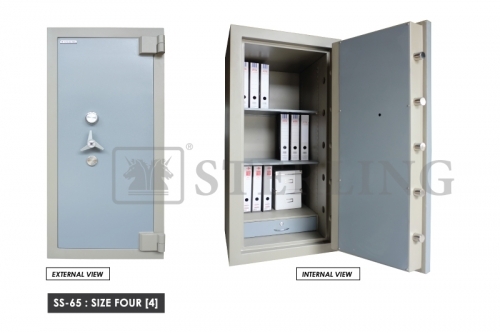 More varieties are available, and are all suited to keep any documents, jewelry or money you have very safe. 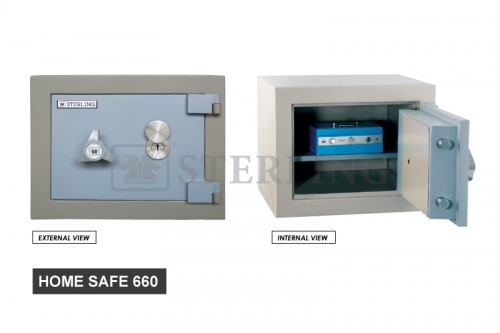 The prices depend on the kind of office safe box that you purchase.